He composed his first symphony at the age of 8. 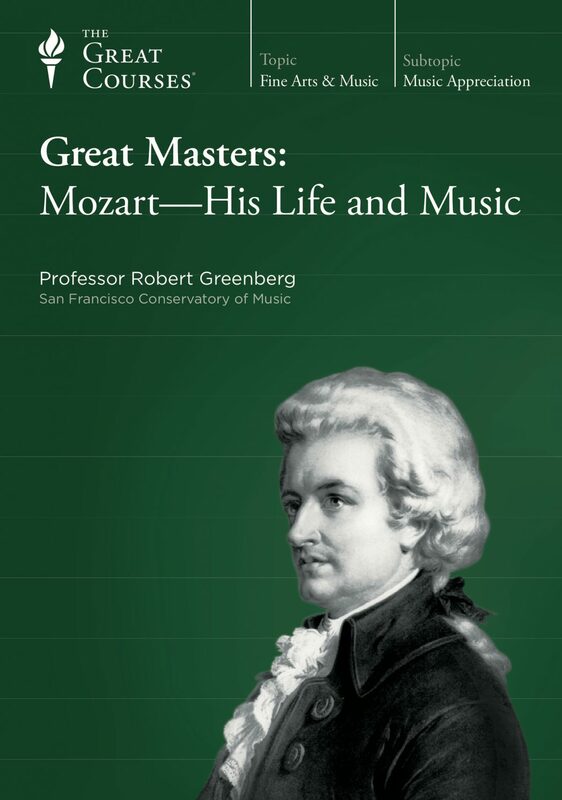 His middle name means “loved of God.” And Austrian Emperor Joseph II accused his music of having “too many notes.” This course is a biographical and musical study of Wolfgang Amadeus Mozart (1756–1791), who composed more than 600 works of beauty and brilliance in just over 20 years. 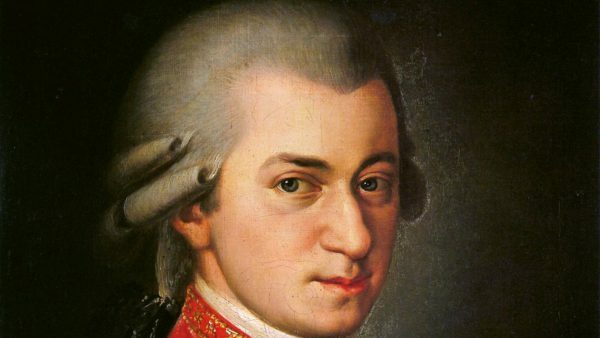 Mozart’s music combined the pure lyricism of song with dramatic timing, depth of expression, and technical mastery of the complexities of phrase structure and harmony that allowed him to create a body of work unique in the repertoire. And his personal life has generated nearly as much interest as his music. Who was Mozart? Was he the fair-haired boy-divinity of 19th-century Romanticism? Was he indeed the horse-laughing lout of recent theater and cinema? Was he borderline autistic or musical freak? 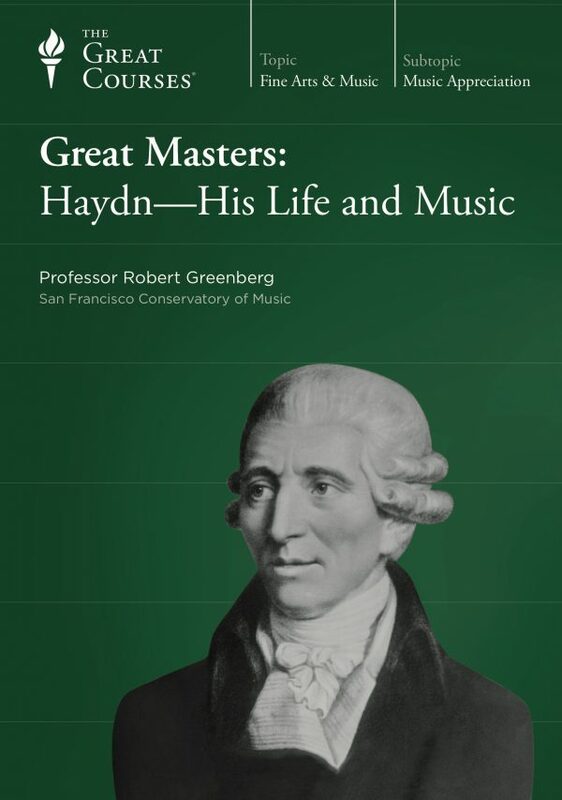 Was he an artistic traditionalist working happily within Haydn-defined Classicism? A social and musical rebel at war with a patronage system? 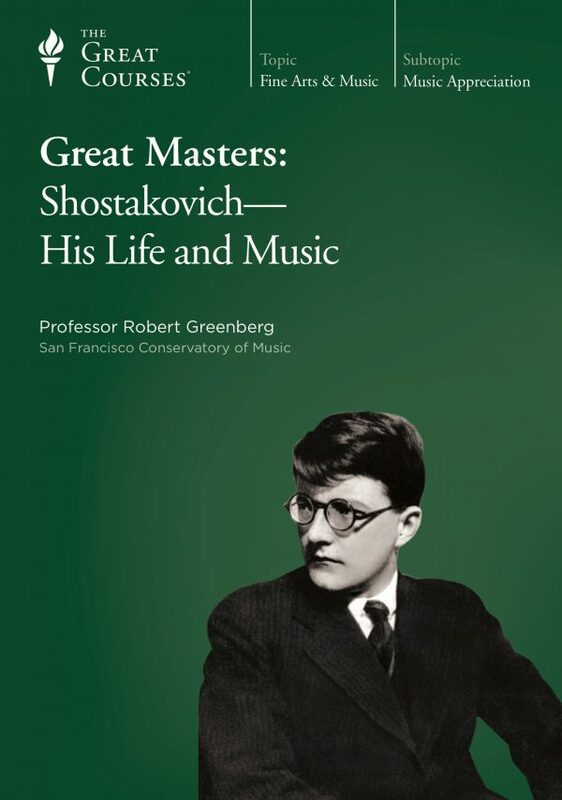 What did his contemporaries think of his music? Why was he so passionate about writing operas? 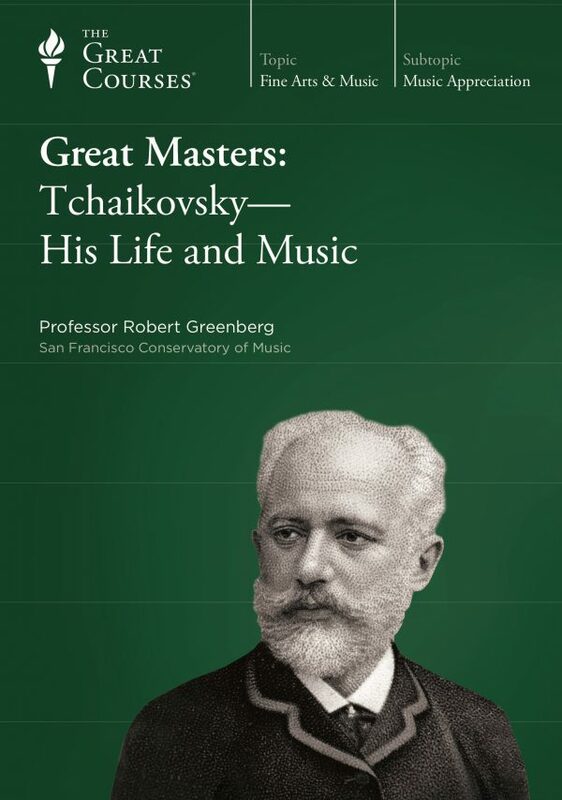 How did he view his audience, his patrons, and his fellow composers? Does any of his music reflect his own moods or states of mind? Who and what were the crucial influences in his life and his art? And how did he die?